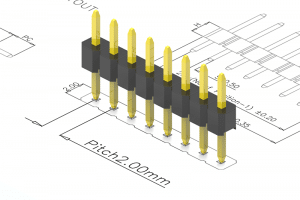 For Board to board solution, we supply 0.5mm & 0.8mm pitch connectors, and Pin (Male) Header & Female Headers from 0.8mm to 5.08mm pitch such as stacking, mezzanine, coplanar. We'd like to help you cross reference competitors products, to offer a reliable solution with competitive price to you. 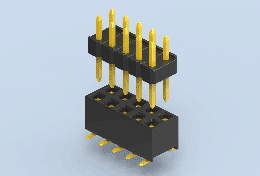 As a one stop shop for electronic board-to-board connectors with over 160 standard parts, Scondar has all that you will ever need at very low affordable connector prices. 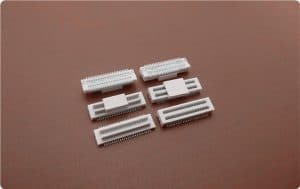 Whether it’s a JST, Molex, Hirose, JAE, Amp or Dupont board-to-board connectors you’re looking for, we can provide! 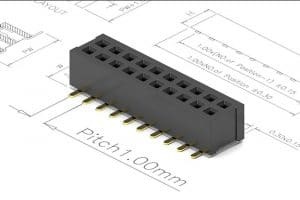 Board-to-board connectors are designed specifically to provide signal connections between two printed circuit boards (PCB). 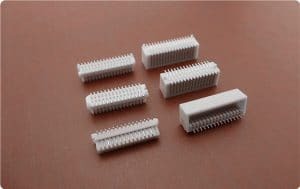 Scondar has a wide variety of board to board interconnections manufactured to withstand severe conditions and applications. 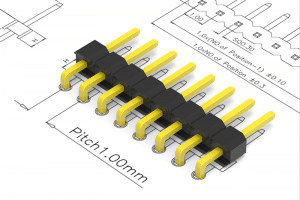 The contacts are engineered in a way that it can be mounted on a single footprint which allows flexibility when there is a change in circuit design and configuration. 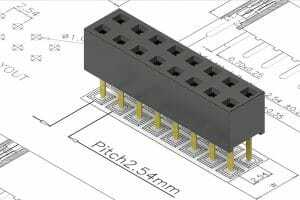 Different pitch sizes can be be chosen from 0.5 mm to 2.54 mm pitch, with male and female headers to pick from. 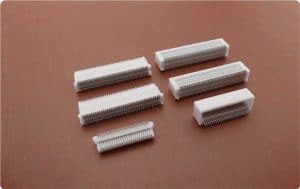 There are also a variety of pin lengths and insulator heights to choose from. 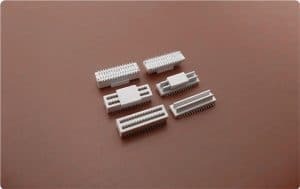 Features such as shrouding, polarisation, keyed or elevated headers and sockets are also present in the board-to-board connectors. 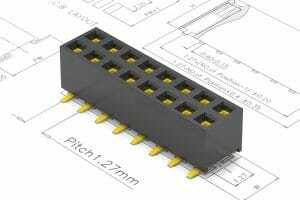 Board-to-board connectors can be either surface mount (SMT) or through-hole mount (TH). 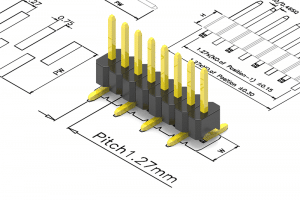 Scondar designed the connector pegs or posts in such a way that misalignment between two connecting boards can be prevented and assist the user in connecting. 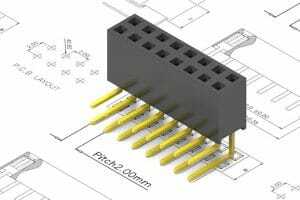 Utilizing Terminal Protection Assurance(TPA) Technology, Scondar manufactures board-to-board connectors with enhancements in its connector housing and contact design to help prevent connection failure. Didn't Find The Right Products ? Ask For Help!